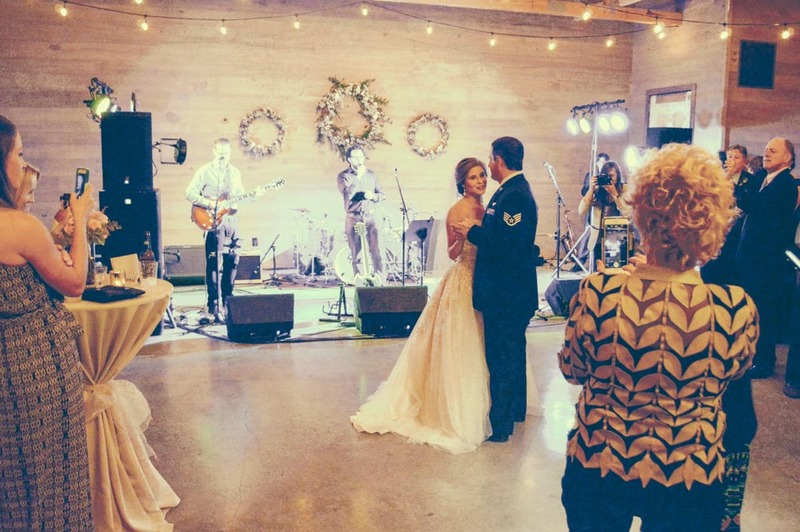 The Big Friendly Productions has the expertise on sound and lighting gear, our staff will work with you to customize the equipment you need for your wedding day and make sure you know how to use it. Big Friendly Productions has wedding packages to fit the needs of many different weddings. Our packages serve as a great starting point for your wedding day production plans. We know how personal a wedding is and we are here to make your wedding day sound and lighting visions a reality and easy to execute. Just let us know what you want and we will make it happen!